Find your dream house or flat by browsing through our latest inventory of properties for sale in Umm Al Quwain, UAE. We have the latest and the largest inventory of property listings in Umm Al Quwain which are available for sale. 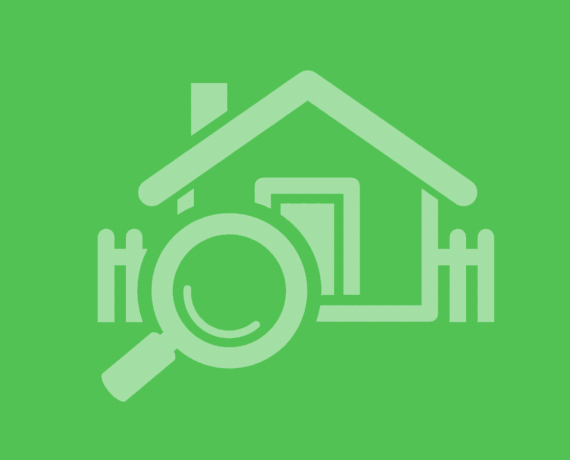 If you need further help finding the perfect property you can even get help using our Property Search Assistant feature.